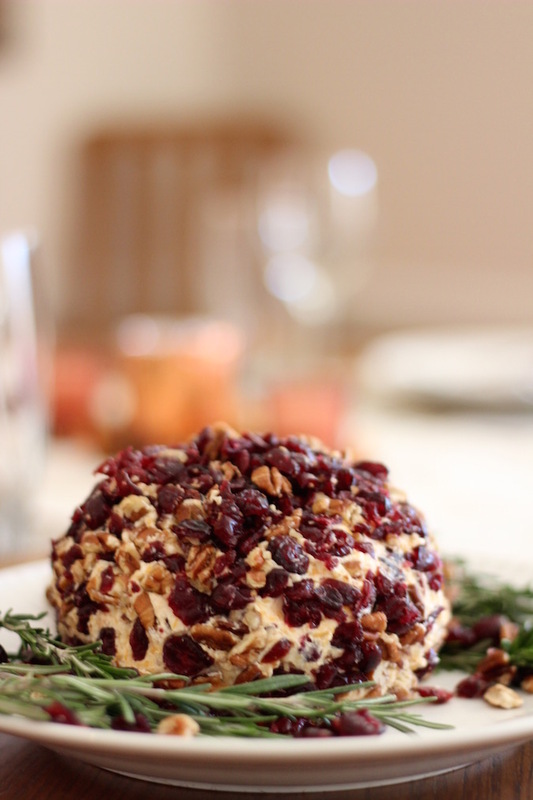 A perfect snack to serve at holiday gatherings, this cheese ball is full of Kraft Natural Shredded Cheese and coated with cranberries and pecans Sure to be a crowd favorite, you can make every day delicious when you serve it with crisp crackers, crostini and raw vegetables. The first time I ever made a cheeseball, I made a Martha Stewart recipe for cheese balls, three ways. The process was long and laborious and the ingredient list included no less than 20 or so ingredients. I vowed that I was never again in my life going to make a cheese ball. Until now, that is. Cheese balls are fun holiday snacks and the perfect way to kick off a festive, seasonal dinner party and unless you happen to be Martha Stewart, can actually be made simply and quickly. Cheese balls come in all shapes, sizes and flavors — well, maybe not all shapes, hence the “ball” denotation — but the one thing I always use when I make cheese balls is Kraft Natural Shredded Cheese. For the holiday season, when I’m making dips, casseroles and appetizers at a rate that easily outpaces the rest of the year, I always keep a few 16-ounce bags on hand and if I know I’m going to be entertaining, 24-ounce bags. You can find them easily in the refrigerated section of your local grocery or Walmart Super Center. Making a cheese ball is one of those things that sounds incredibly labor intensive for very little result, but I’m not going to lie to you. Cheese balls don’t have to be the loser relative at the holiday table that nobody wants to sit next to. Cheese balls are easy to make, flavorful and so easy to customize based on your taste preferences. 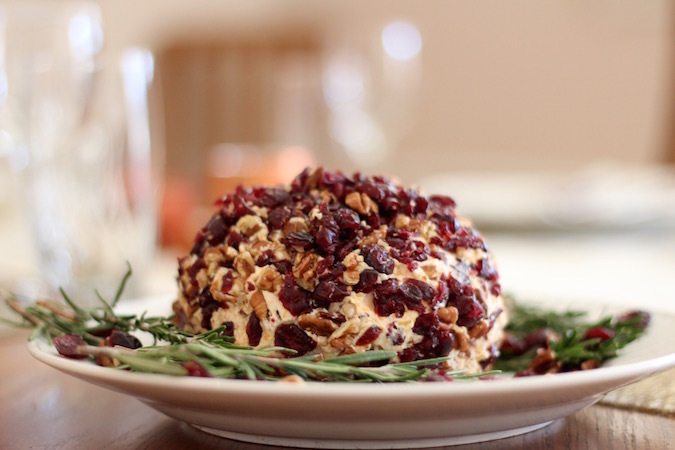 Both my jaded New Yorker family and my midwestern friends from Wisconsin appreciated the gospel of the cheese ball, so I’m confident that those around your table will too. Nuts and dried fruit (I opted pecans + cranberries but pistachio would be beautiful too — thanks to my aunt Kelly for the tip! In a large bowl, you mix the cheeses together, followed by the dijon mustard and Worcestershire sauce. These are perfect for serving year round — book club, office parties, bridal or baby showers, girls night in. 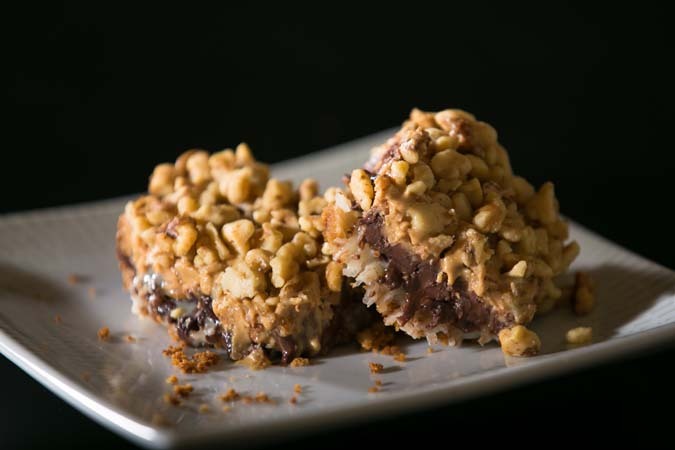 They’re especially appropriate during this time of year when treats are everywhere and you need an excuse to make something just a little more special than usual. 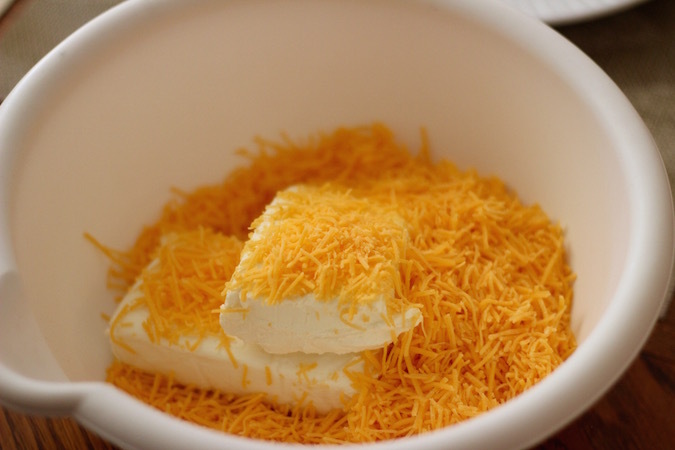 In a large bowl, beat cream cheese with cheddar, mustard, Worcestershire sauce, using an electric mixer. Add salt and pepper to taste. 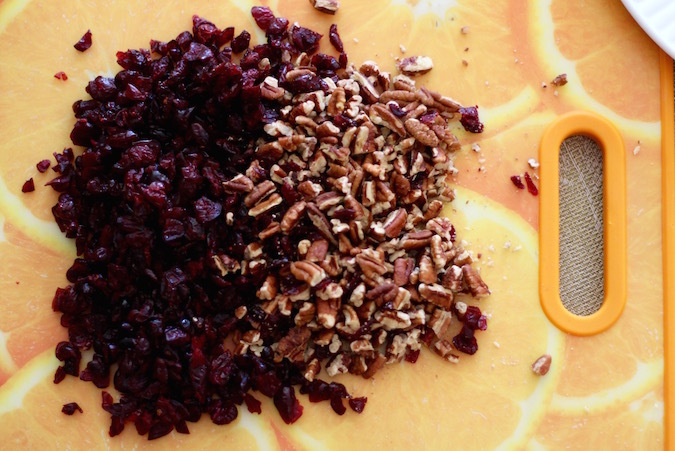 Mix in ¼ cup pecans and ¼ cup cranberries. Cover cheese mixture and chill at least 2 hours (or overnight if you make it a day ahead). If you need to skip this step, your cheeseball will be fine, but harder to roll and shape. Divide the cheese mixture in half, and shape each half into a ball. If you're serving a big crowd, you can make one ball, but be prepared for it to be a little unwieldy. Place remaining pecans and cranberries on a plate, and roll balls in fruit/nuts to coat completely, pressing nuts to adhere. Serve chilled. If you’re planning a cheesy holiday season, be sure to check out Kraft.com for more tips, ideas and inspiration! 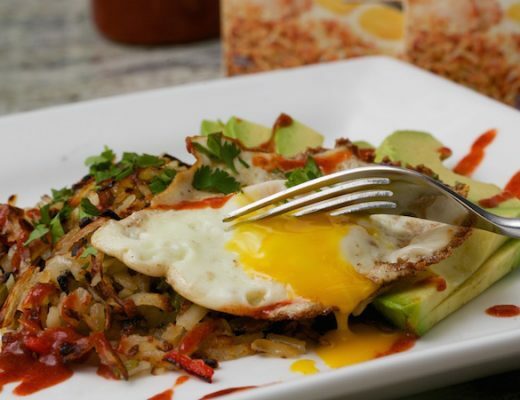 Maris Callahan has been blogging about cooking, dining and entertaining since 2008. 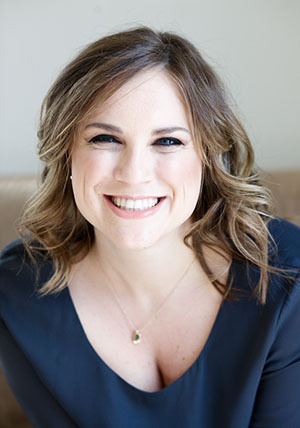 A public relations director by day, Maris is also a brand spokesperson, freelance writer and media relations expert with more than 10 years experience working with consumer brands. She lives in Chicago's Wicker Park neighborhood with her boyfriend Brad, chihuahua Henry and a very well-stocked pantry. i’m so sorry for the late response! I have never tried freezing but I don’t think it would with all of the cheese/cream cheese. I love a good cheese ball and this looks delicious. I’ve pinned it to try later, maybe I’ll take it to a party next week. Shredded cheese is always in my fridge too! 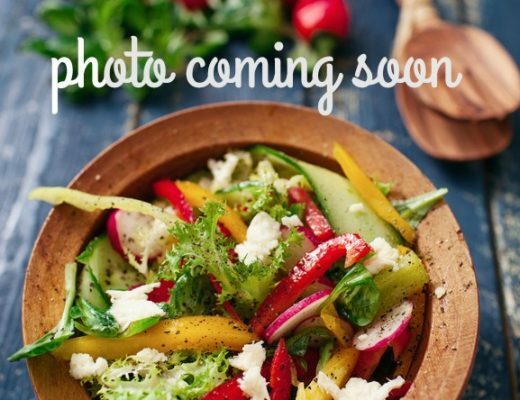 I am excited to try a mozzarella cheese ball next — maybe incorporating some roasted red peppers for festivity! I love cheeseballs and I love cranberries. What a great idea! I don’t know why I only eat this around winter, it should be year round it’s so delicious. Thanks for the recipe! I’ve never made a cheese ball before but now that I see how simple it is I’m going to have give it a try. 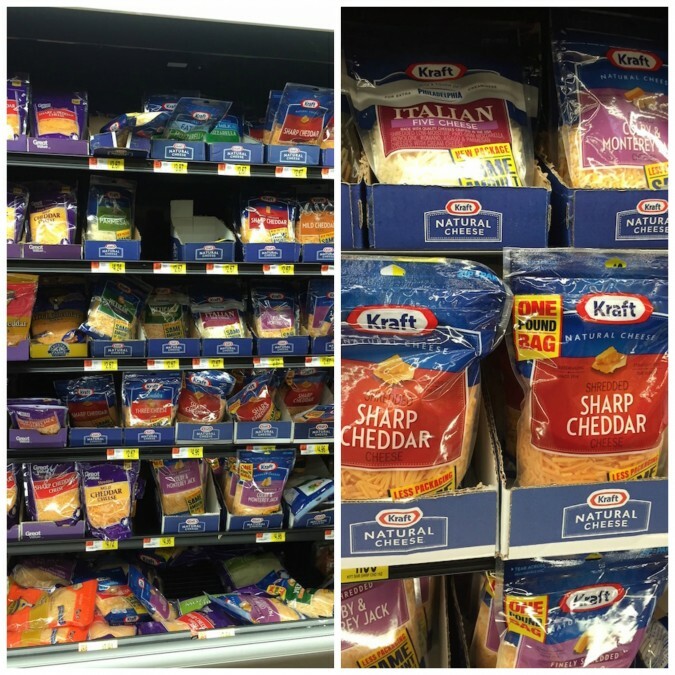 We always have plenty of KRAFT cheese on hand! This sounds really good! a friend of mine used to make cheese balls for social gatherings, and they were always good. I like how you added pecans, they are my favorite nuts! I love a cheese ball appetizer! They’re the perfect snack at parties, and they look so fancy! 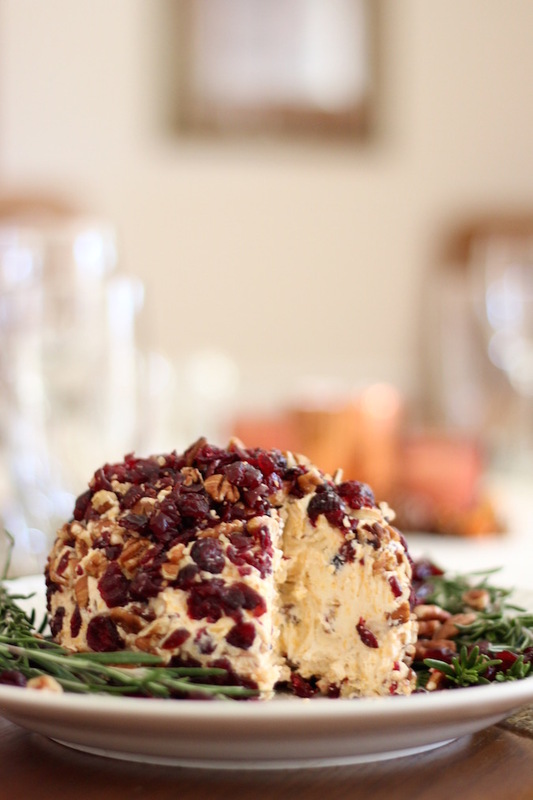 I love that you used cranberries on the cheese ball and rosemary on the platter, it’s great for a Christmas party! You could also chop up some rosemary to fold in, but a few of the people in my family don’t care for rosemary. I love it! I always love to create new appetizers over the holiday. Cheese balls are always a hit and can be made ahead of time. What a brilliant idea! I’ve never made a cheese ball simply because I viewed them as too complicated. This sounds delicious and easy. These are perfect for my Christmas Pot Luck!!! Thank you for sharing. I LOVE this!!! I was just trying to put together my christmas menu and this will be a great appetizer!